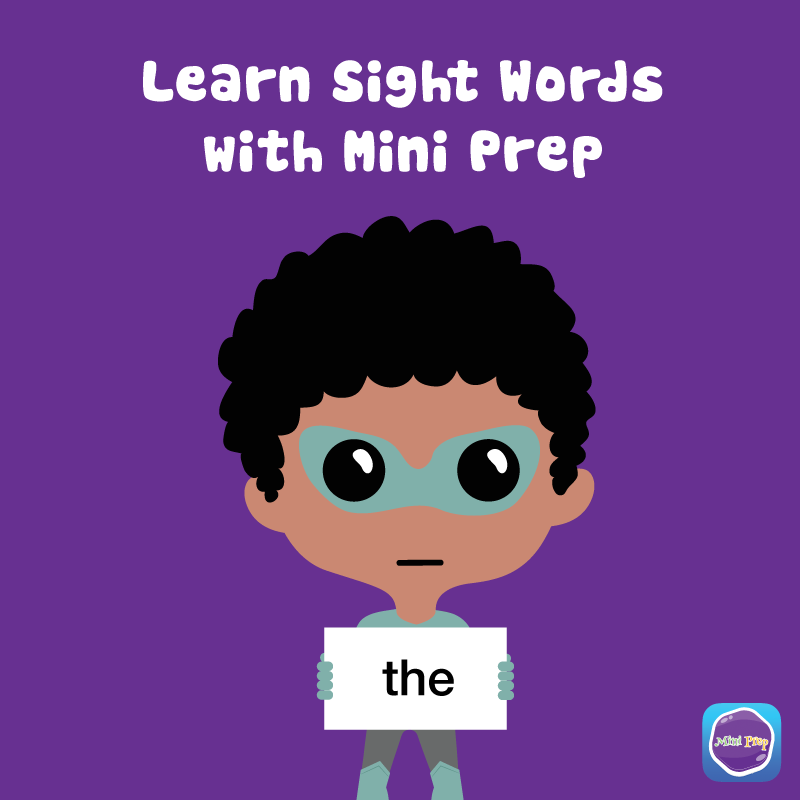 This book is part of our mini prep range of early learning resources that will help your child with essential writing skills. 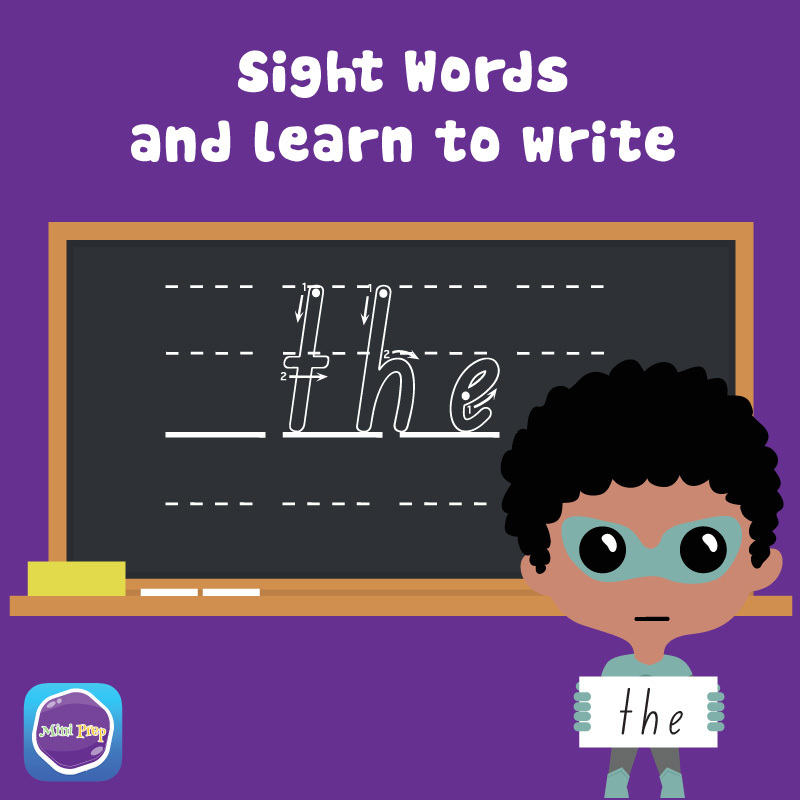 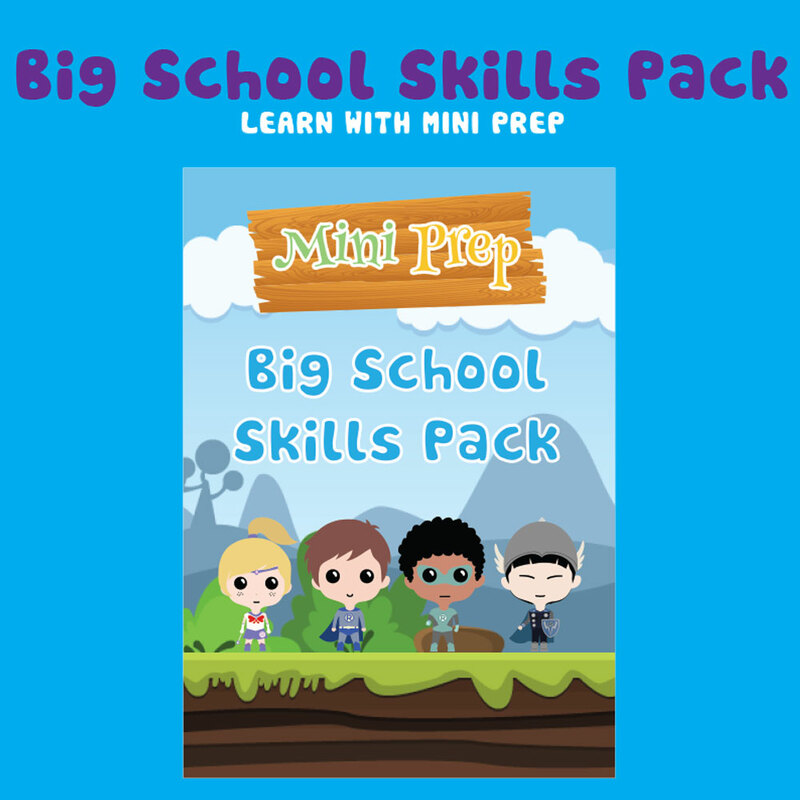 Developed by early childhood teachers and educators, this learning tool supports a pre-school curriculum preparing children for big school. 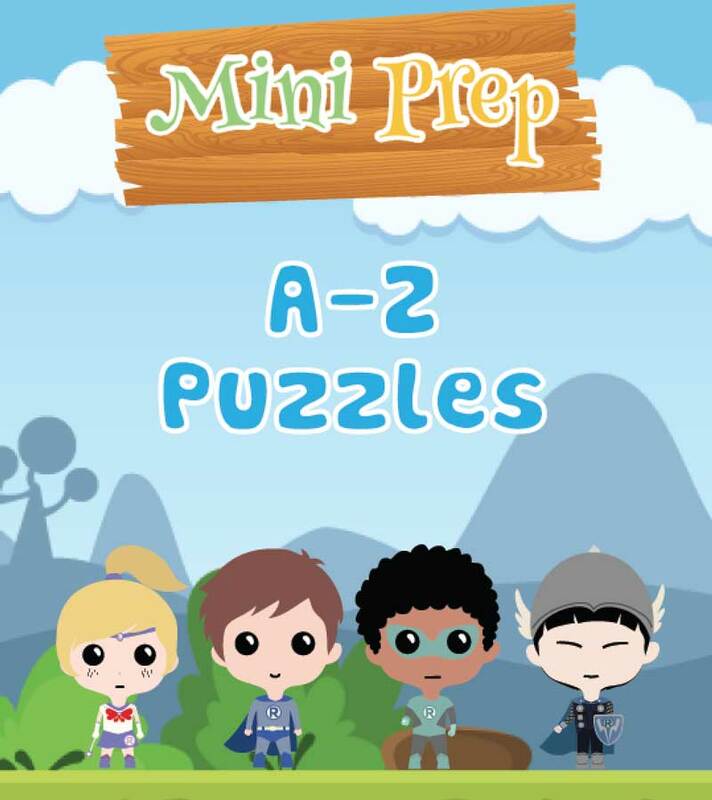 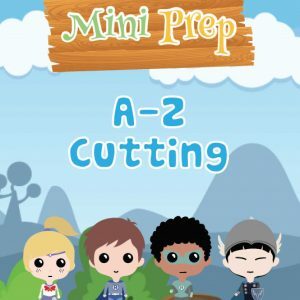 We have put together an A-Z puzzle workbook to create endless opportunities of shape recognition, memory, problem solving, patience and hand-eye coordination for your mini learners.